Lever Type, Stainless Steel. 100 Rings per box, minimum 1 box. 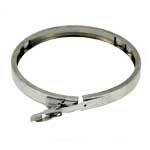 Meter Sealing Ring Lever Type, Stainless Steel. 100 Rings per box, minimum 1 box. 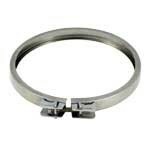 Meter Sealing Ring Screw Type, Stainless Steel. Boxed 100 Rings per box. Minimum order 1 box. 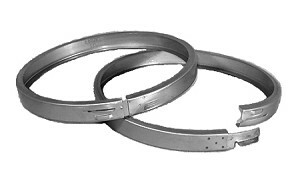 Meter Sealing Ring Slip Lock, Stainless Steel. Packaged 100 per box, minimum order 1 box.